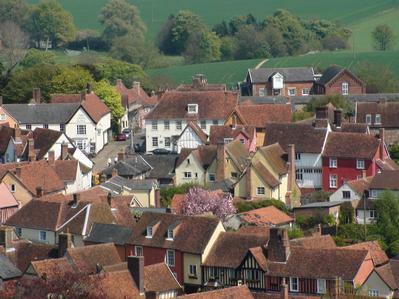 England's finest medieval village with over 300 listed buildings. An ideal base for a short break to explore Suffolk, its heritage, countryside and coast. Great places to eat, shop & stay. Lots to see and plenty to do!